At Geneticure, we use a unique approach that examines the genetics specific to each disease to help highlight the best prescription choice for each patient. The promise of personalized medicine has finally arrived. At Geneticure, we use a unique approach that examines the genetics specific to each disease to help highlight the best prescription choice for each patient. The full promise of personalized medicine has finally arrived. The cause and solution for many diseases like high blood pressure are based in physiology and could be driven by your genetics. 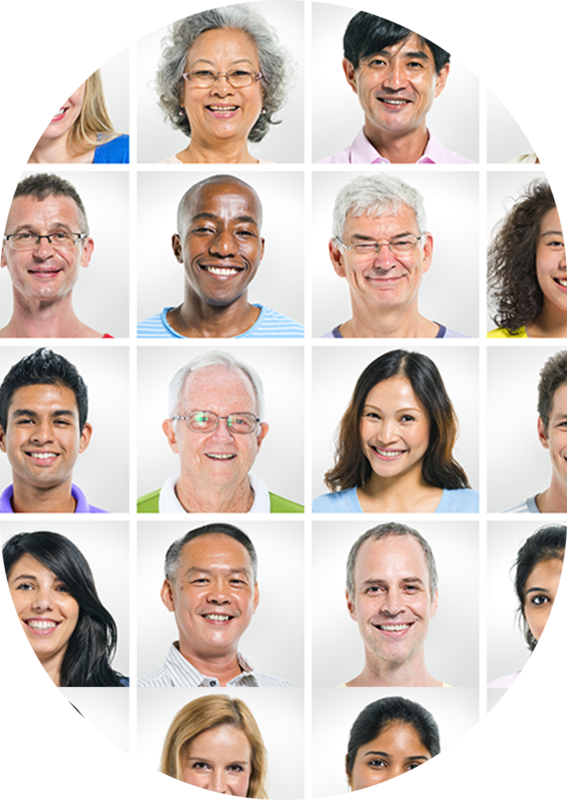 Discover how the Geneticure test helps your doctor choose the best medications to treat your high blood pressure. The Geneticure pharmacogenomics test for hypertension goes beyond drug metabolizing enzymes (DMEs) — where most other tests stop — to provide clear and actionable drug-selection support for better patient outcomes. High blood pressure is a leading contributor to your healthcare spending and likely affects over 1/3 of your employees. Chances are only half of them have it under control. 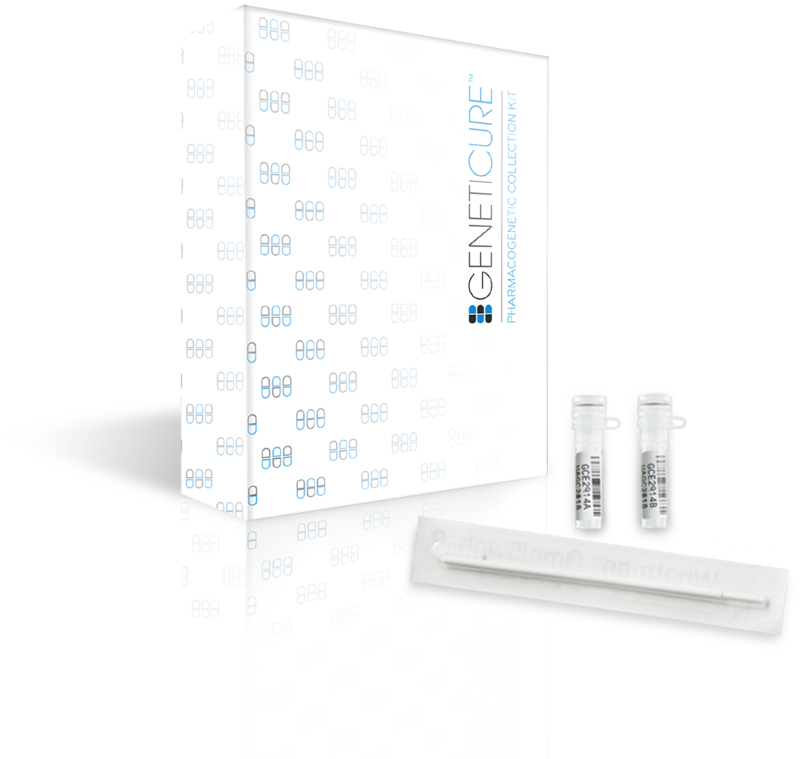 Learn how the Geneticure test provides an immediate, measurable return on investment (ROI) through non-invasive and remote genetic testing to improve outcomes. High blood pressure is the leading preventable cause of death in the world. To treat it, doctors do the best they can with the tools available by following recommendations based on population averages. This means they typically start everyone on the same medication. If that’s not effective, they increase the dosage or add new medications as part of a trial and error process. This means patients are often asked to take medications that are ineffective, or even counter-productive, causing blood pressure to go up. 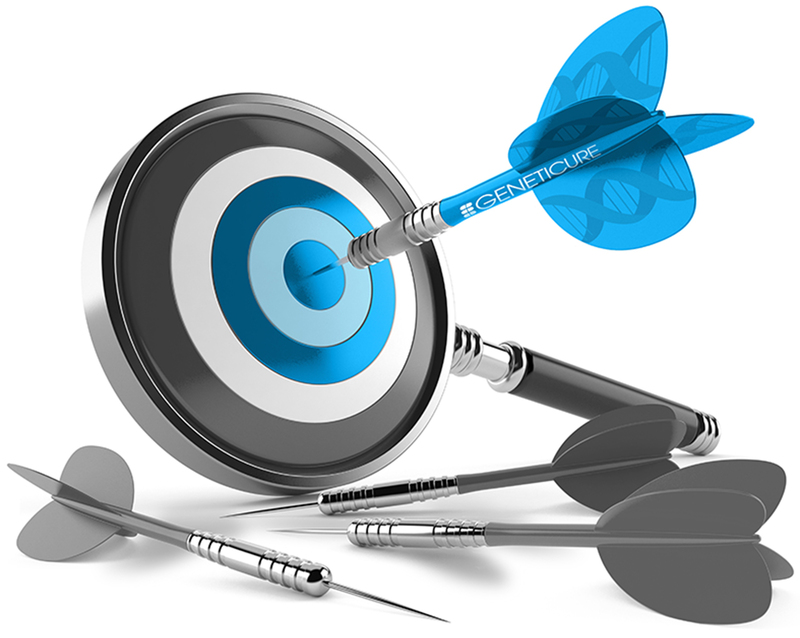 Geneticure helps to reveal the right medication for you, prescribed by your DNA. Most personalized medicine or pharmacogenomics (PGx) tests only look at the way a broad list of medications are metabolized in your body. Drug metabolism alone in high blood pressure has not been shown to influence blood pressure values. Our approach is different. We use proprietary technology supported by years of clinical trial evidence. With the help of your Doctor, this technology could determine what drug will work to lower your blood pressure based off of the genetic information in your heart, kidneys, and blood vessels to get you on the right medication faster. A new solution to help control your high blood pressure has finally arrived. Your path to wellness begins with a simple cheek swab and a personalized report with insights about your DNA. 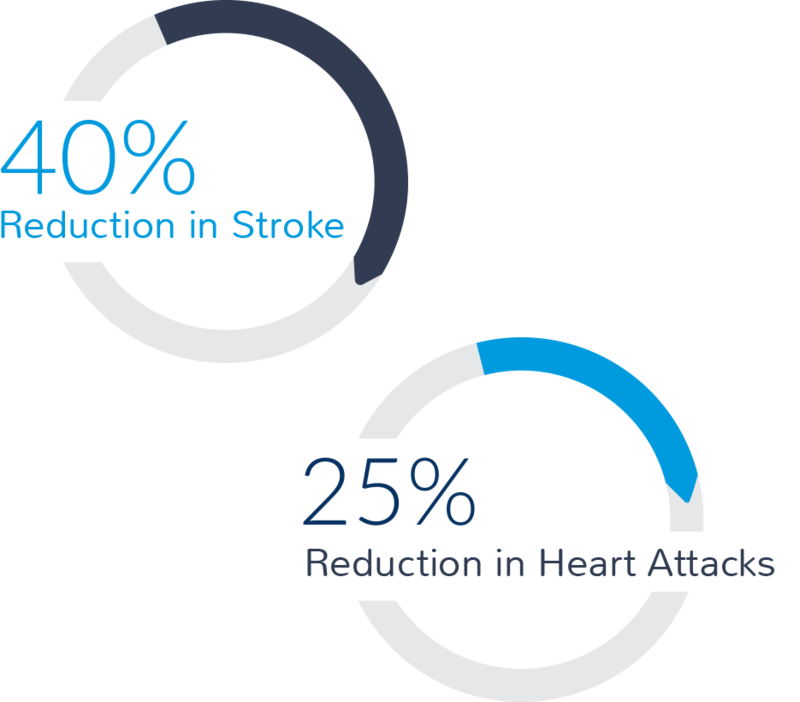 Order your Geneticure test kit today to learn what high blood pressure medications might work best with your genes and start hitting your numbers. Evidence-based innovation in blood pressure management for your patients. Life-changing information that empowers your employees and eliminates wasted healthcare spending. We know everyone is different and believe medicine should be optimized by genomics. At Geneticure, we’re changing the way costly and deadly diseases are being treated by using each patient’s DNA to help predict their response to medications. Driven by a passion for evidence-driven improvements beyond one-size-fits-all healthcare, we partner with patients, caregivers, employers, and healthcare providers to deliver more effective treatments. Uniquely supported by rigorous clinical trials and economic evidence, our tests could provide answers that we hope will eliminate millions of unnecessary prescriptions, strokes, heart attacks, days of missed work, and preventable deaths, worldwide. Poster to be presented at the American Society for Pharmacology and Experimental Therapeutics annual Meeting, April 6-9, 2019. MR Law, JK Morris, NJ Wald. Use of Blood Pressure Lowering Drugs in the Prevention of Cardiovascular Disease: Meta-analysis of 147 Randomized Trials in the Context of Expectations from Prospective Epidemiological Studies. BMJ 2009;338:b1665. Kelley EF, Snyder EM, Alkhatib NS, et al., Economic evaluation of a pharmacogenomic multi-gene panel test to optimize anti-hypertension therapy: simulation study. J Med Econ 2018 Oct 3:1-19. Collins R, Peto R, MacMahon S. Blood pressure, stroke and coronary heart disease, part 2: short-term reductions in blood pressure: overview of randomised drug trials in their epidemiological context. Lancet. 1990; 335:827–838. Akre, M. (2018, September). Pharmaco-economic Benefit of a Multi-Gene Hypertension Panel. Center for Individual Medicine, Rochester, MN. With our patent-pending genetic testing, your unique DNA and your healthcare provider’s insight, we can partner to optimize your healthcare path. © 2019 Geneticure, Inc. All rights reserved. These statements have not been evaluated by the Food and Drug Administration. This product is not intended to diagnose, treat, cure, or prevent any disease. This test, like all medical tests, should be used by your healthcare provider as an aid in decision making about your health, which includes much more information than genetics. Do not start or stop taking any medications without first consulting your healthcare provider.